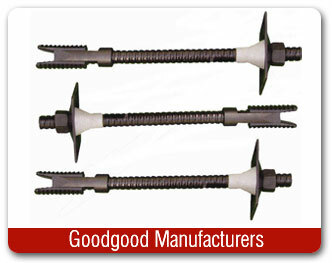 We are offering our client an excellent quality range of Rock Bolts. 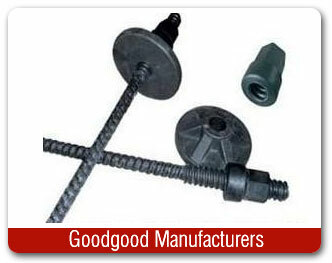 These Rock Bolts are made from very high quality raw material which ensures high durability at its user end. 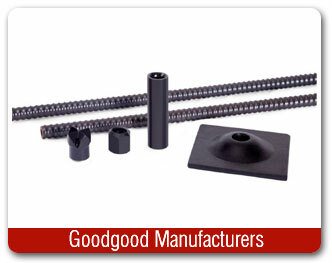 These Rock Bolts are in high demand in the market. 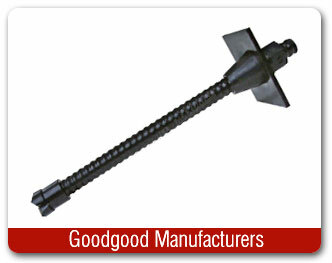 Mild steel rock bolts used to stabilize stones for drilling of tunnels. 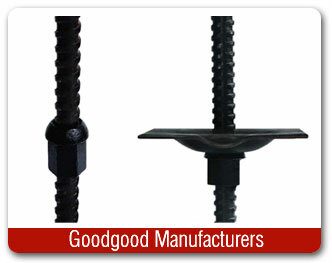 The rock bolt is a unique and highly advanced bolt that can absorb rock movements with excellent predictability. 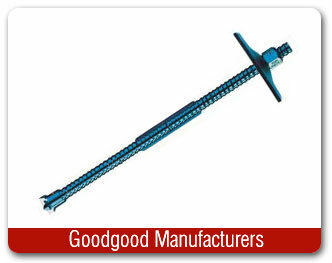 It is designed to dissipate and control large amounts of energy liberated from the rock mass deformation process. 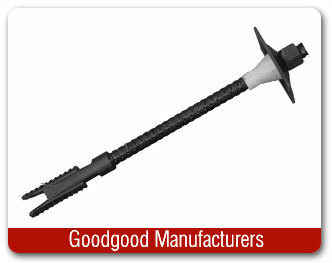 Thread Rock Bolt is used together with dome plate and net for reliable ground support in mines, tunnels, slopes, or wherever. 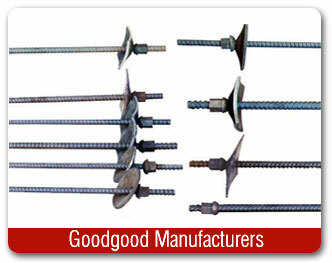 (1) In the longitudinal direction, rock body has equal tensile strength ,that is about 40% higher than the reverse-twist bolt in the same specification . (2) Extend the support area , not only be used by end anchoring ,but also be used by fully anchoring ,that has a better support efficiency . 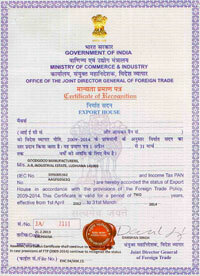 (3)Low price, widely used in coal mines, railways, hydropower and other types of roadway projects.